InterAnalysis provides international trade policy analysis and consultancy services to help organisations to understand and prepare for international trade and business. 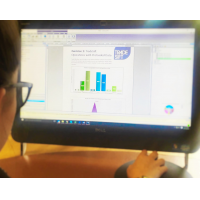 Using the TradeSift software, InterAnlaysis provides data driven analysis. The analysis and consultancy service provides support for export/import opportunities. 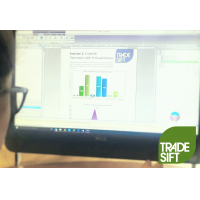 The TradeSift software analyses relevant trade data and policies to measure their impact on various industries and sectors. TradeSift has two software models: TradeSift PRO and TradeSift EDU. TradeSift PRO is designed to provide extensive analysis on trade data and policies. TradeSift EDU is designed specifically for students and instructors of international economics and economics of regional integration. 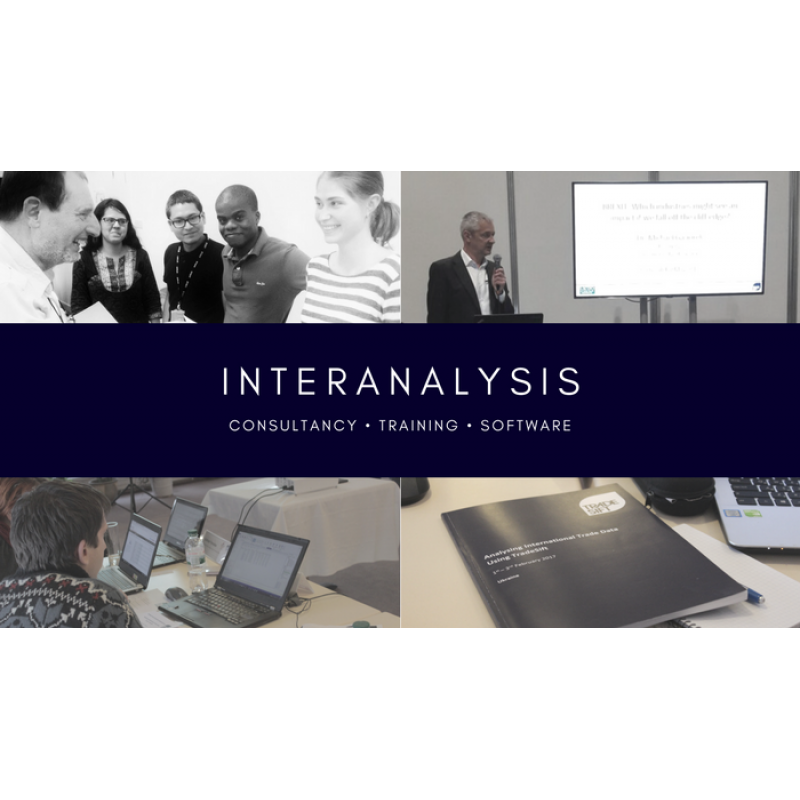 InterAnalysis has a broad network of highly trained trade policy experts. 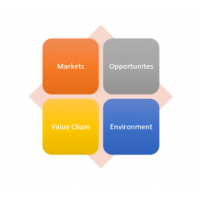 The international trade policy analysis company is situated at the University of Sussex and works closely with the UK Trade Policy Observatory (UKTPO) and the Centre of Analysis of Regional Integration (CARIS). For more information on the international trade policy analysis services, contact us now.